Matcha seems to be appearing everywhere at the moment, from coffee shop chalk boards, to dessert menus and more recently skincare products. It’s a word that a year ago most of us probably would have been rather unfamiliar with, yet in 2016 we all pretend we know exactly what this mysterious ‘Matcha’ is and why it is so good for us. 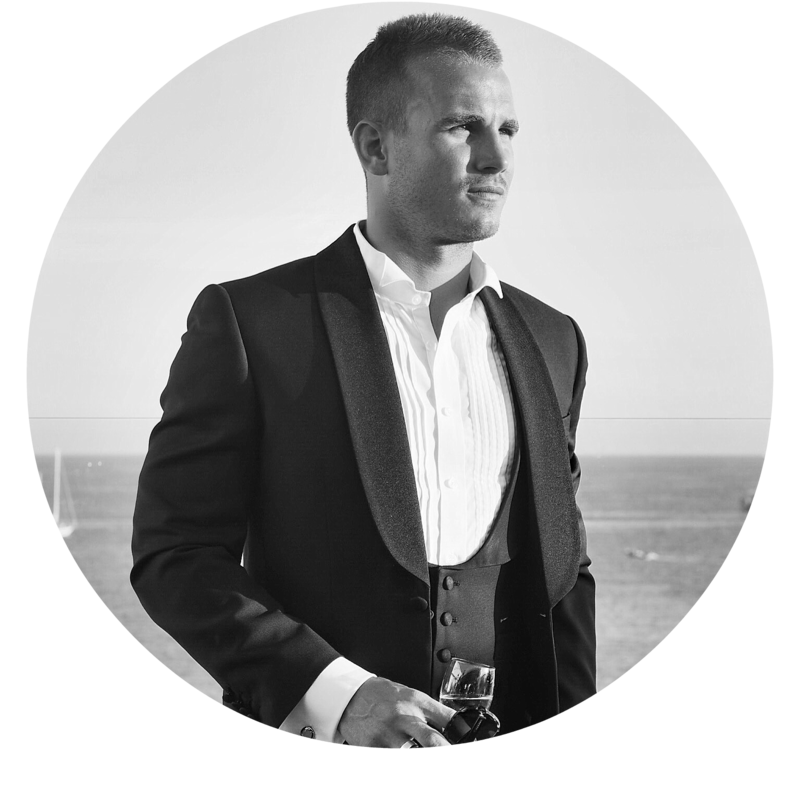 I’ve heard loads about how great it is for our health and overall wellbeing, so I thought I would do a bit of research and delve deeper into this rapidly growing empire. In short, Matcha is a highly concentrated form of green tea, made from the young tea leaves that are picked from shade-grown tea plants. The leaves are stone-ground into a powder, forming the highest quality green tea available. It’s properties and benefits have long been known in Japan where Matcha is viewed as ‘the ultimate mental and medical remedy’. Over the past month or so I decided to start incorporating Matcha into my diet, whether it be replacing my morning Green Tea with a Matcha Tea or adding a spoon to a juice, afternoon Nutribullet or protein shake. I’ve noticed an obvious increase in productivity, replacing my usual morning espresso or green tea with a matcha tea and there are clear improvements in my skin. So why is this green powder so magical? There are multiple benefits to including Matcha in your diet. For centuries the Japanese have been drinking and consuming Matcha and it is no coincidence that as a nation they have one of the lowest rates of heart disease and some of the longest living people! Matcha has nearly 5 times the antioxidants of any other superfood, which is pretty impressive. Antioxidants are magical nutrients and enzymes that help fight against the negative effects of UV and ultimately give us younger looking skin. Much like coffee or other caffeinated drinks, Matcha can help speed up your metabolic rate and help you burn more calories throughout the day – up to 4 times your usual rate! Who can say no to burning calories without doing much?! Like many green teas, Matcha does contain caffeine – the average cup is the equivalent to around 1/2 a cup of black coffee – and therefore drinking Matcha will give you an immediate boost. However, the benefits are much ‘cleaner’ than that of coffee and the added nutrients in Matcha can provide energy throughout the day. The Samurai famously drank Matcha tea before going into battle (!) and with the early morning Northern Line battle to contend with, I have followed suit! Matcha contains a large amount of potassium, vitamins A&C, iron and calcium, all of which are great for the immune system. Drinking Matcha regularly can have a positive impact on your serotonin levels which can improve your overall mood, memory and concentration levels. 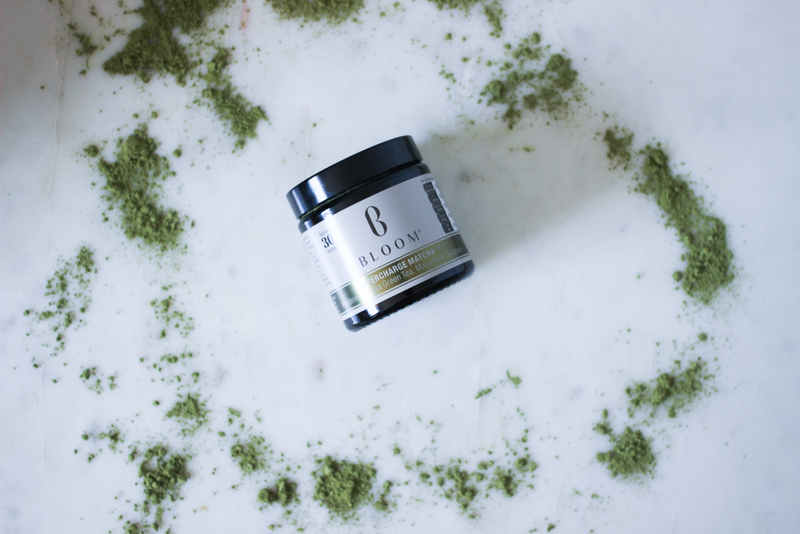 My favourite Matcha tea and one I would strongly recommend is from Bloom – Supercharge Matcha. Its one of the few brands I found providing the organic Matcha and they combine this with guarana and maca root to give it the extra energy boost – perfect for those early mornings or late nights in the office. 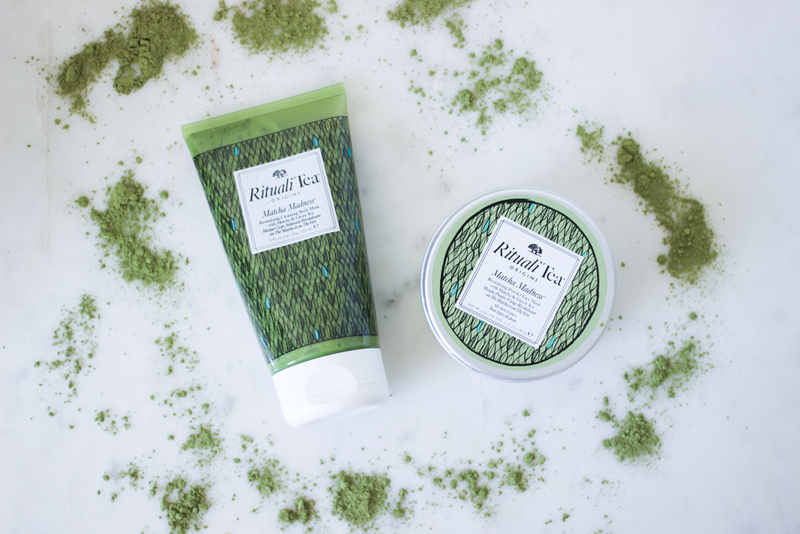 Matcha is not only beneficial when consumed but can also be put to great use in skin care. The true power of Matcha is that it can improve health and wellbeing on the inside and out. 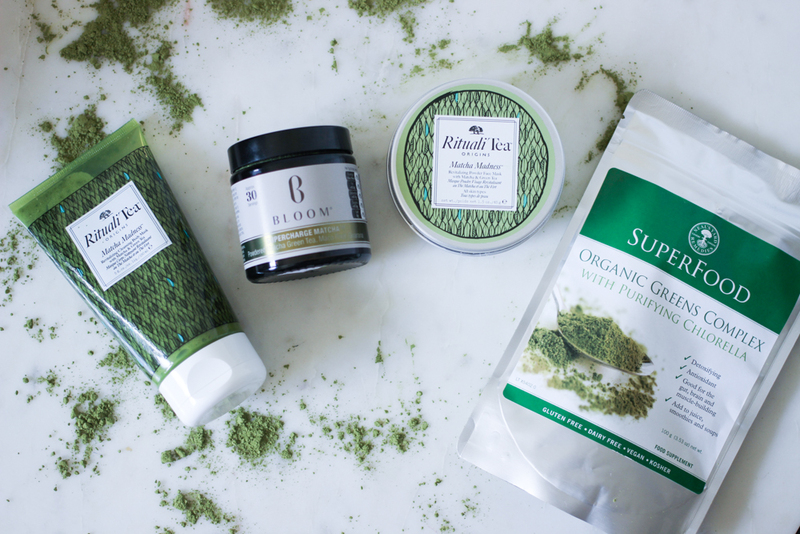 Origins recently launched RitualiTea, a range of products focused on utilising the power of tea and Matcha specifically to improve the skin from the outside. The range is built around the ‘ritual’ of making a green tea and similarly the products encourage you to get creative and use a traditional Matcha tea bowl to mix the face mask. 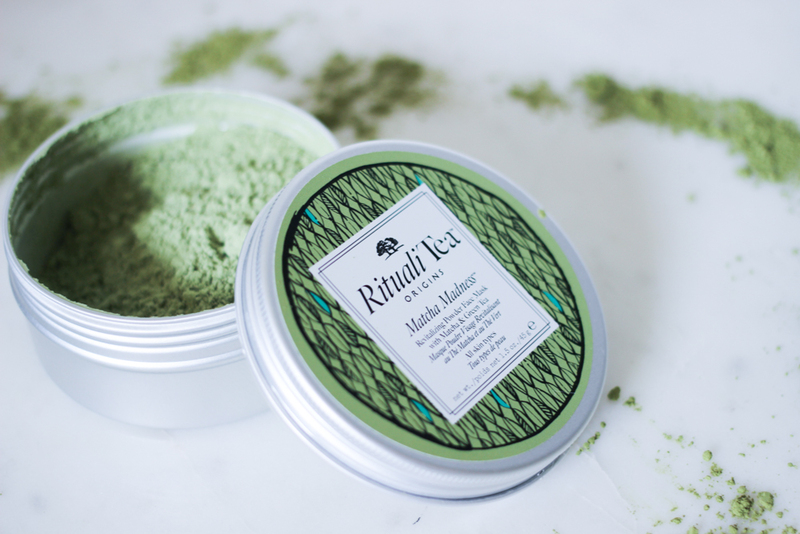 I always find the action of putting on a face mask rather therapeutic and the Origins Matcha Madness is particularly soothing, mixing the powder based masked with a small amount of water in a bowl and then smoothing over the face. The blend of raw ingredients leaves the skin feeling refreshed and restored, a great mask for the night before an important event or big night out. Alongside the powder face mask, Origins also launched a ‘body mask’, something I haven’t previously tried. It’s essentially a thick body scrub, to be left on the body for a few minutes before washing off. This was my favourite of the two, leaving the skin seriously soft and smooth – a great scrub to use after a tough gym session or rugby game. To conclude, Matcha does live up to the hype and is definitely here to stay. Why not try replacing that morning Costa with a Matcha tea in the office and see the results for yourself? Have you guys tried Matcha? What are your Matcha rituals? I love matcha tea! The taste took a little getting used to but it gives me so much energy!